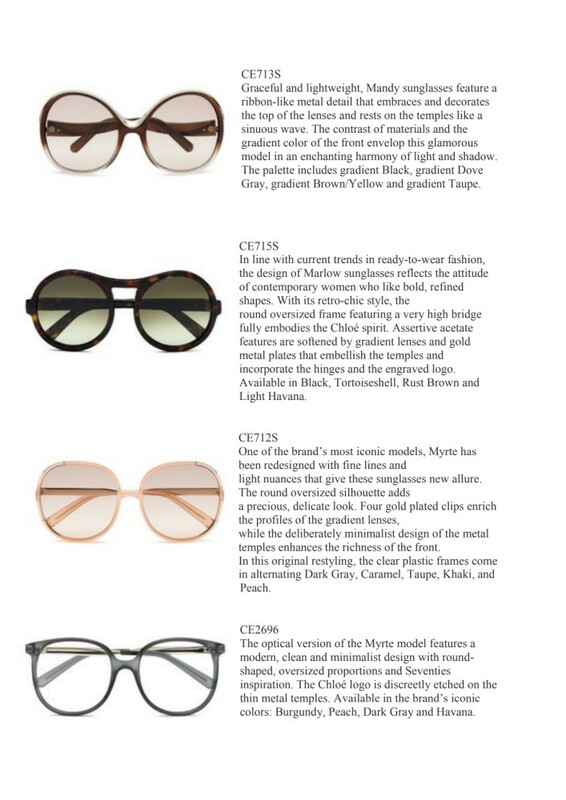 The Marchon Eyewear, Inc., one of the largest manufacturers and distributors of sunglasses and prescription of the world, brings to Brazil the complete collection of glasses of Italian fashion house Etro. The brand combines creativity and innovation to the tradition, featuring models that stand out for their quality and elegance. Present in all parts, the paisley-print pattern brand symbol – is presented in different combinations of unusual colors and materials, combined with modern and sophisticated designs. Are male and female models of various shapes, drawn up especially for those who appreciate the art and refinement. With rounded shape and oversized, the model, made of acetate, is perfect for a look of attitude. 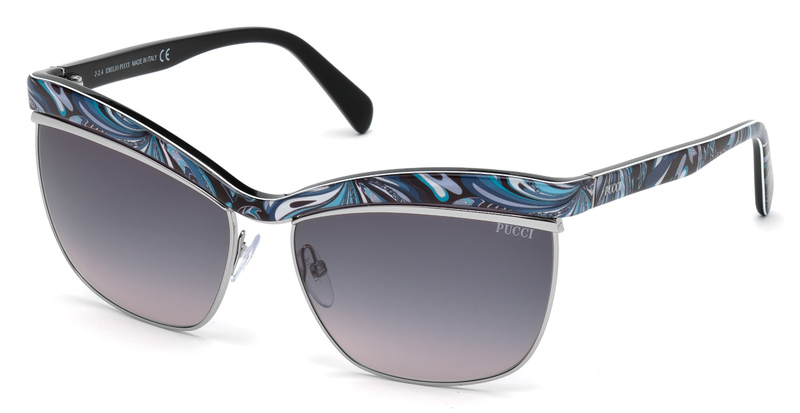 The stems and the top of the front were personalized with paisley, graphical effects that blend with the uniform color of the bottom of the glasses. Etro logo of golden metal stands out on the stem. Available in colors: black, dark havana, blue and wine. Ideal for women of strong character, the model relies on large square frame. Crafted with acetate, the play has as featured custom rod with Golden details, inspired by the paisley pattern. Can be found in shades black, havana and wine. 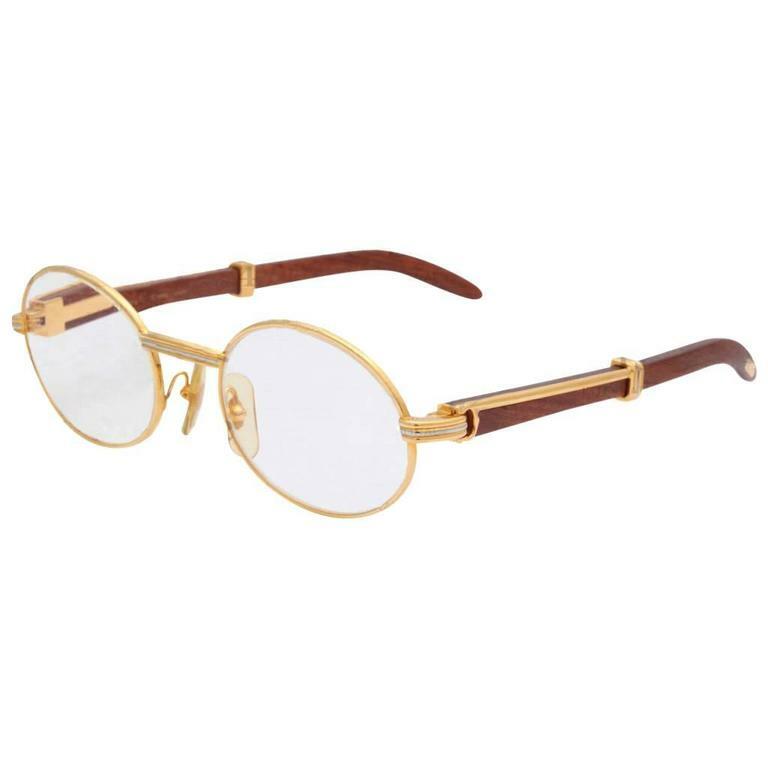 Vintage-inspired and square format, the piece has the “and” brand icon, made with golden metal, positioned on the front. The stems have received custom metal inside, with the embossed paisley pattern. There are various colors available: black, havana, havana, havana-wine. Made of acetate, this male model in the Aviator has print format that provides a wood effect. The metal details enrich the piece and give a touch of modernity. Available in black, blue and wine tones, all with blue effect. The highlight of the model is the innovative geometric format, produced with acetate.The uniform color and bold contrasts rods to the lightness of colors and paisley pattern present in the front. Can be found in colors Brown, smoked and violet. In the classic format, the male model, formulated with acetate, has featured the stems, which feature a custom metal layer with the paisley pattern on the inside. Available colors are: black, havana and blue.